HealthIT2 provides solutions to enable hospitals, physicians, ACOs, Medical Homes, laboratories, payers and other health organizations to easily exchange information such as results, clinical summaries and claims. Our solutions and services are designed specifically to help you get the most out of your health IT investment. HealthIT2’s professional team of developers and implementation specialists provide a range of integration services for your healthcare organization. Our scope of skills include Systems Analysis, Project Management, Master Patient and Master Provider Indexes (EMPI) implementation, HL7 interface development and system migration. 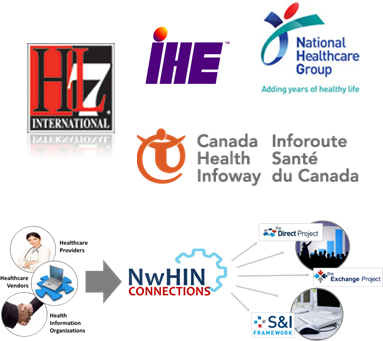 HealthIT2 will work collaboratively as your trusted adviser. It is our goal to help clients find the best possible solutions, at the most competitive prices. Whether it’s project management, vendor selection, implementation services, we urge you to contact us today for a free consultation. HealthIT2’s roots in healthcare began over 30 years ago with some of the earliest forms of clinical systems, Electronic Health Records, and billing / accounting / financial systems. As Healthcare IT grew and standards began to proliferate, our team members worked with the premier clinical and IT vendors including GE, Siemens, Epic, Cerner, McKesson, Sun Microsystems, Oracle and IBM. Our team has been designing, architecting and implementing EMPI, HIE, Integration and SOA for over 15 years. Our team has lead the roles of sales / procurement, consulting, development, implementation and support. 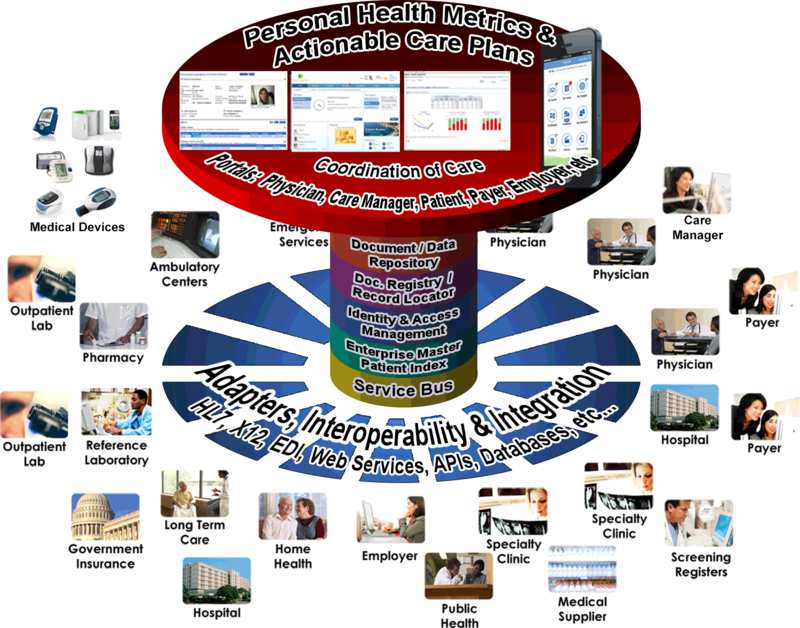 Today the Health IT industry is mature with the majority of Healthcare organizations are on 5th generation systems. 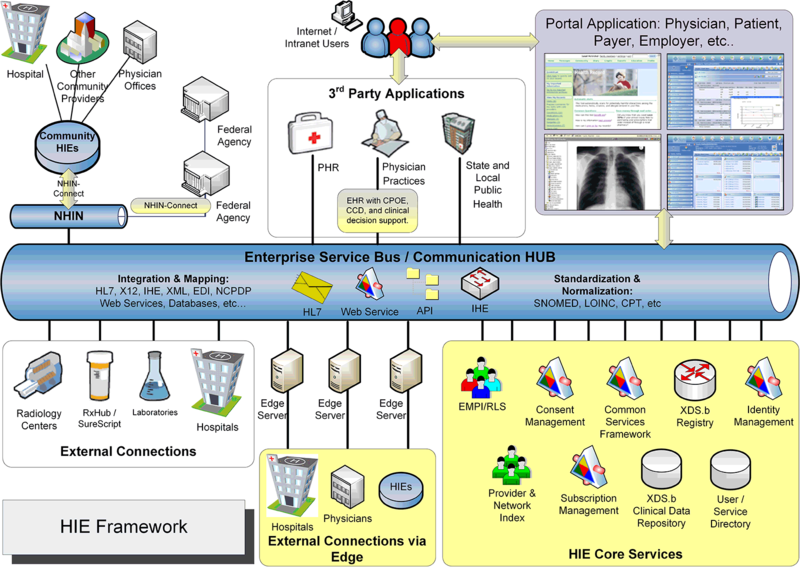 HealthIT2 is a Systems Integrator specializing in Enterprise Infrastructure, spanning across Enterprise Application Integration, Enterprise Master Patient / Provider Indexing, SOA, Business Process Management and Identity & Access Management.